In the summer of 2013, officials in Maine launched one the most exhaustive missing person searches in the state's history, reports the Washington Post. 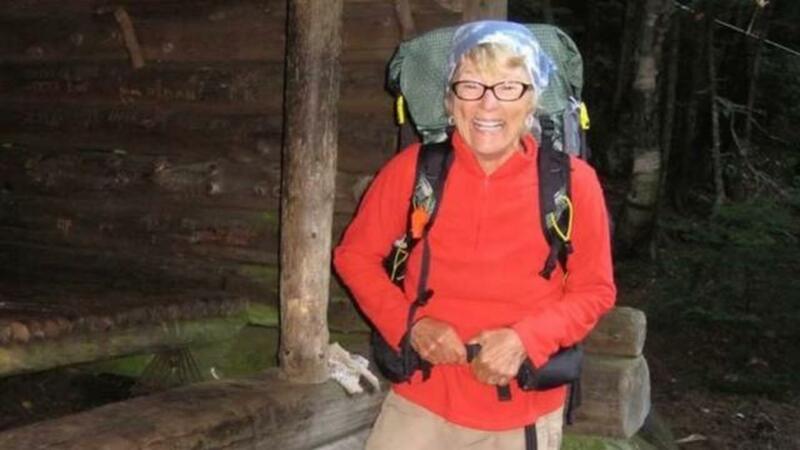 They were looking for Geraldine Largay, a 66-year-old hiker who'd gotten lost while traveling the Appalachian Trail. Sadly, she wasn't located until years later. Among the deceased woman's belongings was a note reading, "When you find my body, please call my husband and daughter." That and other tragic details about what ended up being her final days were recently revealed in a more than 1,500-page report about the incident, according to the Boston Globe. Among the more shocking discoveries is that Largay lived for nearly 4 weeks after she'd lost track of the trail. Though she'd tried to send text messages to her husband, she was unable to get a strong enough signal, notes the Washington Post. It's believed Largay died "from exposure and lack of food." 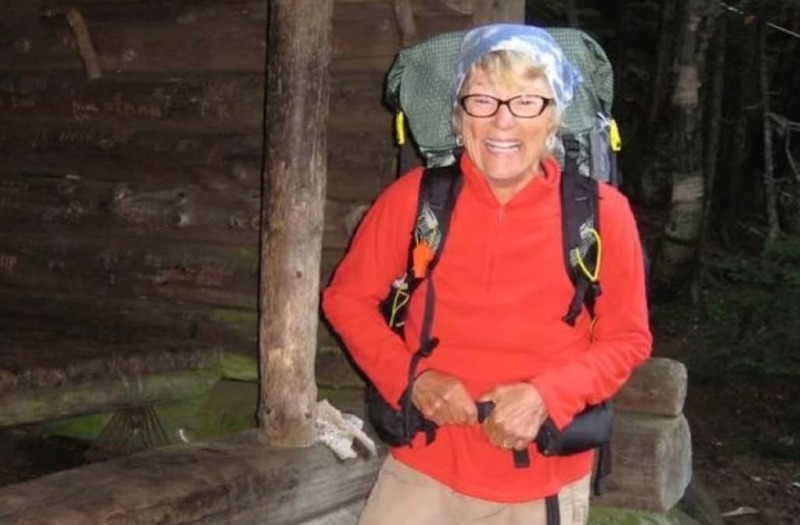 Both her remains and the campsite she'd set up atop a knoll were found by Maine wardens over 2 years later.